Beautiful abstract paint splatter seamless texture for Photoshop that you can use for free. Create a paint splash background with this free seamless texture. You can easily change the paint color in Photoshop using a Gradient Map, Selective Color or other Color Adjustments. You can make a paint splatter background of any size because this texture is a seamless and tileable pattern that you can use in Photoshop. You can use the paint splatter Photoshop texture to create interesting paint photo effects. You can also combine this abstract paint texture with other textures that we have on our website. This is a paint splatter texture that you can download and use for free. Abstract grunge color paint stains made with paint brushes in Photoshop. The paint splatter is added on a black paper texture. Use this grunge painting texture as horror background or as texture overlay for creating different effect in Photoshop. You can include this free image in any graphic design project, in blog and social media posts, etc. You can easily change the brush color using adjustment layers like Hue/Saturation for example. Download for free this blood stain texture. 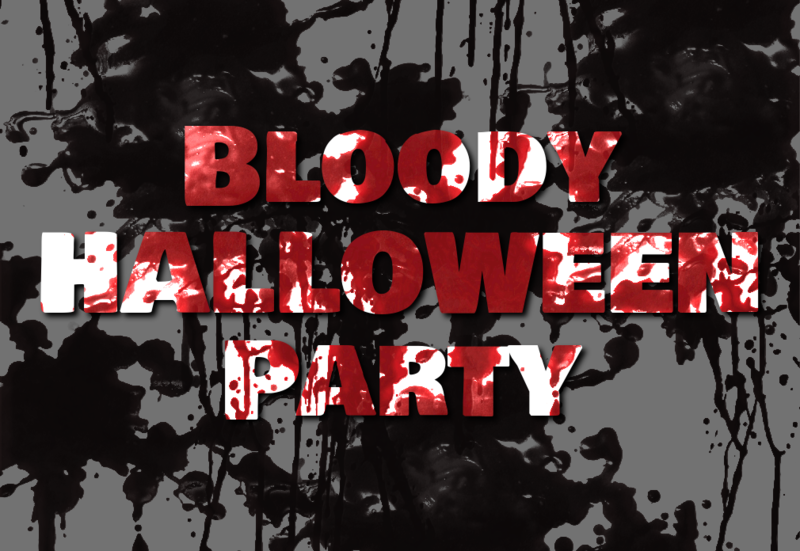 The red bloody splatter background can be used in all kind of horror manipulations, perfect for Halloween. Dripping blood with blood drops and splashes PNG image with transparent background. You can easily use these red bloody stains in your projects. This blood dripping overlay can be added in Photoshop to create horror effects. Add realistic blood stains, drips and splatters in just a few seconds. Seamless black paper texture with watercolor stain and splatter brushes. This is a grunge watercolor texture made in Photoshop using real watercolor paint brushes. You can use this image as a watercolor background for your projects. With this aquarelle paint on black paper texture you can create interesting watercolor photo effects in Photoshop. If you want to learn how to make a watercolor background in Photoshop, you only need a paper texture and a Photoshop watercolor brush. The realistic watercolor effect is made painting with the brush with different color tones, changing the size and the rotation of the brush. To learn how to make a photo look like a watercolor in Photoshop the easy way, simply add the texture over your picture and set the blend mode that you like. The pro watercolor effect Photoshop actions are made using watercolor textures similar to this one. Coffee stains on a grunge dirty paper texture. Free download for personal and commercial use. This is a free texture of blood dripping. Download for free this dripping blood texture and use it in your projects. Graffiti painted wall texture that you can download for free. This is a cool graffiti painted wall texture made by street art artists. Painted spray graffiti wall street art texture free that you can use in your projects. This is a graffiti urban art painted on a wall texture with blue, green and black paint. This is a graffiti closeup text effect that you can use as background. Street paint wall texture that you can download for free. This is an urban street art texture background with spray painted graffiti effect. Download this free texture of a graffiti painted wall with fluorescent spray. This street art graffiti texture is available for free, just read the license. Beautiful street art graffiti wall with funky typography. The graffiti design was painted on a big wall right on the street and the bright colors of the design really create a cool looking piece of street art. Download this high resolution graffiti texture and use it for free in your Photoshop projects. Graffiti wall texture with free download. This is an old wall with distressed and peeled painted graffiti. The street art texture has bright colors and cool graffiti writing. Download the paint dripping PNG stock image for free. Free graffiti art image ready to download. I just love street art. Graffiti drawings on grunge walls is something of a token of street culture. I took this image in the streets of my neighborhood. You can use this graffiti background drawings in your Photoshop projects simply by downloading. The grunge wall texture adds to the beauty of this free graffiti texture. So, if you are looking for graffiti background ideas or images of graffiti art please also check the similar graffiti texture background designs below. Realistic dripping blood texture PNG image that you can download for free. If you want to create dripping blood effect in Photoshop for Halloween, you can use this blood drip PNG image. 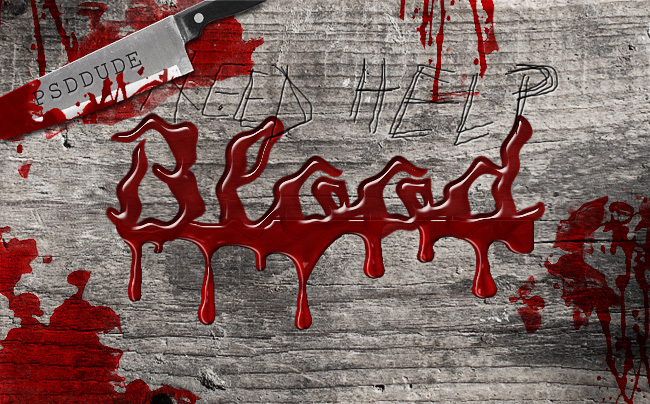 The PNG has transparent background so you can easily use it for dripping blood text effects. You can also use it for Halloween portrait effects if you need blood drips. If you are not sure about how to use this PNG blood texture, here's a few ideas for you. Free watercolor frame texture that you must have. You can download this watercolor background for free and use it to create watercolor painting effects for your images. Watercolor paper texture that you can use for free. This is a free Photoshop watercolor texture made with different paint brushes and warm colors. The watercolor paint effect is applied on the edge of the paper creating a picture frame look. This free watercolor background can be used in different projects; combine with sketch and drawings to create mixed media effects. Watercolor brush strokes background that you can download for free. This is a watercolor painted border that you can use to add frame to your photos in Photoshop. Watercolor frame background with painted brush strokes on the edges. Grunge watercolor background with paint stains on the edge of the paper. You can download this watercolor texture background for free. This painted with aquarelle background was made using different watercolor brushes and stain brushes in Photoshop. You can use this free watercolor texture as background for your painting photo effects. Download for free this beautiful vintage mixed media watercolor background and use it in your projects. This vintage frame watercolor texture has old hand writing, retro floral details color paint brushes around the edges. Watercolor brush paint background that you can download for free. This watercolor texture can be used in personal and commercial projects with attribution. Watercolor paint brush texture on a white paper that you can use for free. Download this watercolor texture background for free. Add painting and watercolor effects in Photoshop with this background texture made from colored paint brushes. This is a watercolor texture made with watercolor brushes that you can use for free. You can use this paint stain texture background in Photoshop to create watercolor effects. Add this painting texture over your image and find the blend mode that works best like Multiply or Hard Light for example. You can easily create watercolor photo effects in Photoshop using this color paint brush texture. You can easily change the colors of the aquarelle painting texture in Photoshop using Hue/Saturation adjustment or a Gradient adjustment with Color blend mode.